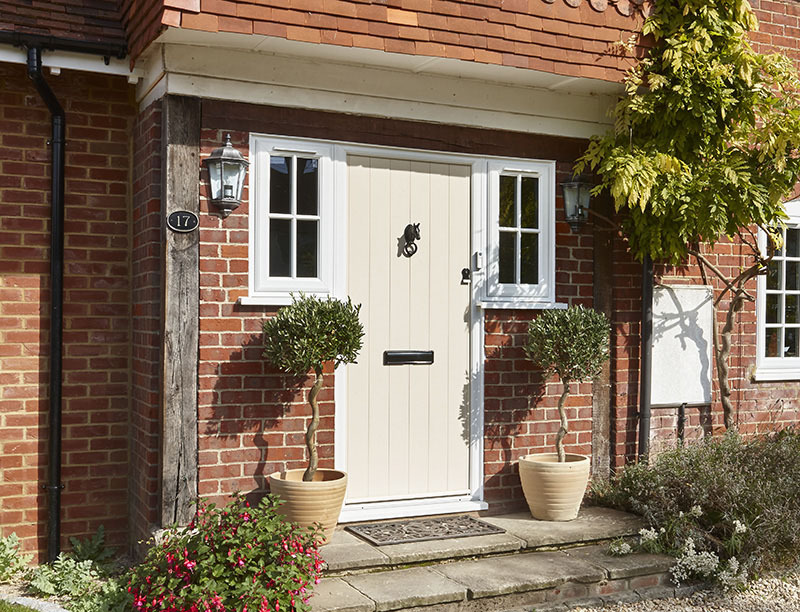 Whether you’re looking for a new front door to add character to your home, replacing existing patio doors or wanting a whole new look, our range of replacement doors is sure to have a solution for you. Style and performance don’t stop at your front door. With a range like ours, you can be sure we’ve got a product to transform any entrance around your home. From French doors and period-style doors to the most contemporary sliding patio doors and bi-fold doors, the choice, yet again, is yours. What’s your biggest concern when you are considering new doors? Does security for your family and possessions come top of your list? If so, you’ll be pleased to learn about the advanced safety and security features designed into all of the products we install. Homeview design and fit replacement door solutions across Berkshire and the southern counties, including: Reading, Woodley, Wokingham, Earley, Lower Earley, Twyford, Camberley, Bracknell, Tilehurst and Crowthrone.